It’s set to be the Shakespearean event of the summer: Mark Rylance playing Iago in Othello, directed by Claire van Kampen, at Shakespeare’s Globe. 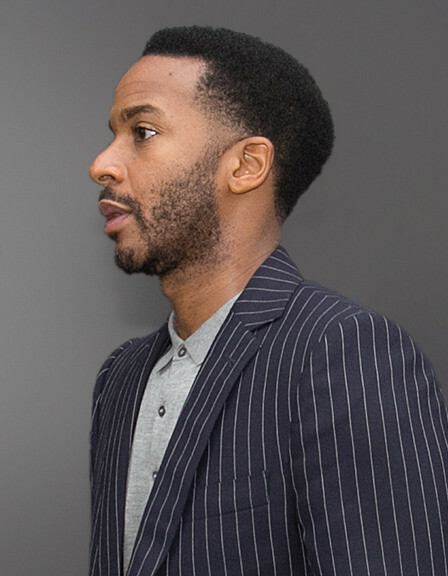 And now it’s been announced that the cast will be led by Moonlight and Selma star André Holland in the titular role, alongside Olivier Award winner Sheila Atim as Emilia. Wow. With full casting revealed today, joining them will be Catherine Bailey (as Bianca/Doge of Venice), William Chubb (Brabantio and Montano), Steffan Donnelly (Roderigo), Aaron Pierre (Cassio), Badria Timimi (Lodovica), Jessia Warbeck (Desdemona), and Clemmie Sveaas, Micah Loubon and Ira Mandela Siobhan (Chorus). The production marks Rylance’s return to the Globe, where he served as its founding Artistic Director for ten years, along with the multi-award-winning Holland’s Globe debut. Atim, who earlier this year won an Olivier for her role in Girl From The North Country, returns to the venue where she made her professional debut in 2013. Othello forms part of Michelle Terry’s inaugural season as the Globe’s Artistic Director. The legendary play tells an all too human military story of passion, jealousy and vengeance. Othello performances begin on 20 July, running until 13 October. Tickets can be booked via the Globe website.